Kaius Niemi (b. 1974) has been the chairman of the board of trustees since 2014 and a member since 2011. Kaius Niemi is the Senior Editor-in-Chief of Helsingin Sanomat. Kaius Niemi began his journalistic career as a television and radio reporter at the Finnish Broadcasting Company YLE in the 1990s. Later he worked as a reporter at the television channel Nelonen (Four). In 1998 Niemi moved to Helsingin Sanomat where he was a staff writer at the Foreign Desk for six years. In 2002 the Publishing House Bonnier awarded Kaius Niemi the title Journalist of the Year for his war coverage of Afghanistan. In 2005 Niemi became the City Editor of the Helsingin Sanomat City and Metropolitan News Desk. Two years later he was appointed Managing Editor of the newspaper. Since 2010 Kaius Niemi worked as Editor-in-Chief of Ilta-Sanomat where his main focus is the digital content and its development. The online financial daily taloussanomat.fi and the financial news agency Startel are part of the afternoon newspaper Ilta-Sanomat. Kaius Niemi has graduated from the Helsinki French-Finnish high school. He has studied political history at the Faculty of Social Sciences at the University of Helsinki. In 2003 Niemi studied at the international journalism school of World Press Institute in the USA. Today he is a member of the WPI Board of Directors. In 2008 Kaius Niemi wrote a biography of Finnish forensic dentist Helena Ranta. Elina Lehtinen (b. 1965) has been a deputy member of the board of trustees since 2012. Lehtinen was elected member of the board of trustees and the second vice chairman 2017. 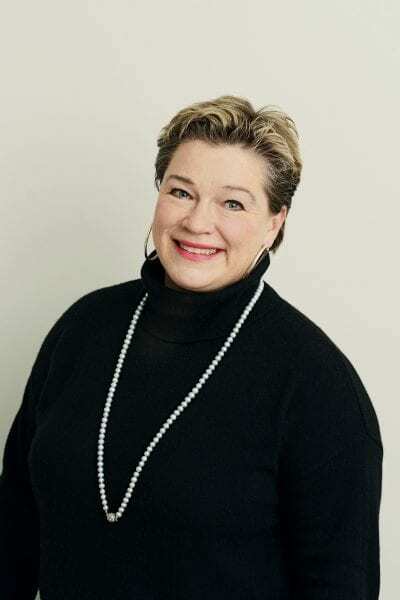 Lehtinen works at Crisis Management Initiative (CMI) as Head of Communications and Fundraising leading CMI’s Communications and Fundraising teams. CMI is a private diplomacy organization founded by Nobel Peace Prize Laureate and former President of Finland, Martti Ahtisaari in year 2000. Lehtinen graduated from Sanoma School of Journalism 1990 and got her Master’s degree in Political Science 1993 from University of Helsinki. She worked for seven years at the Finnish Public Broadcasting Corp. (YLE TV) 1993–2000. In 2001 Elina Lehtinen moved to United States to Boston. She got her second Master’s degree from the Harvard University, JFK School of Government in Public Administration 2007. The same year she moved to the Middle-East to Qatar where she worked as a senior communications consultant at Bell Pottinger. She took part of the Director’s group for developing Qatar’s National Vision 2030 and developed an external communications plan for the GSDP’s Communications unit. Ville Pernaa (b. 1974) has been a member of the board of trustees since 2014. He has been Editor-in-Chief of Kanava magazine since 2009 and Editor-in-Chief of Suomen Kuvalehti magazine from August 2014. Ville Pernaa is Doctor of Social Sciences and he has studied for example the relations of media and politics, media coverage of parliamentary elections and the history of Yle News. He is also Adjunct Professor in Contemporary History and Journalism. 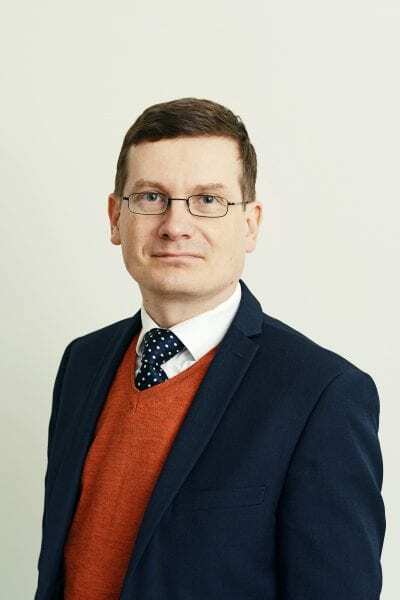 Previously he has been the Director of the Centre for Parliamentary Studies in University of Turku (2007-2014), senior researcher in Yle News (2008–2009) and senior researcher in the history project of the Finnish Parliament (2001–2007). Laura Saarikoski (s. 1974) has been a member of the board of trustees since 2014. Saarikoski is Managing Editor in Helsingin Sanomat. Saarikoski has earned her Master´s degree in Social Sciences, majoring in journalism from University of Tampere in 2005. She has also studied economy and politics in the George Washington University in USA during 1998–2000. For 2011–2012 Laura Saarikoski was granted a fellowship at the Reuters Institute for the study of journalism in the Oxford University. Saarikoski began her career in Helsingin Sanomat 1995 as news reporter. During 1997–2001 she worked as Foreign stringer for the Helsingin Sanomat in Washington. Saarikoski has also worked as political reporter, Sunday editor and feature editor as well as head of feature editorial staff. Pirjo Hiidenmaa (b. 1959) was elected deputy member in 2017 and member in 2018. 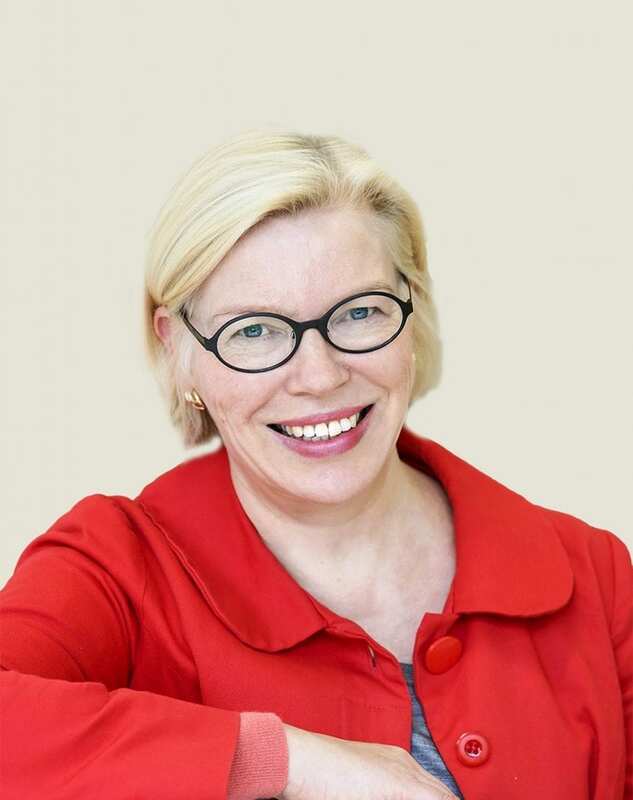 Professor Hiidenmaa is Dean of the Faculty of Arts at the University of Helsinki. She earned her PhD in 1995 at the University of Helsinki (dissertation on Finnish language). Previously Pirjo Hiidenmaa has been Director of the Continuing Education Center Palmenia (2013- 2014), Director of the Open University at University of Helsinki (2011 – 2012), Director of Cultural and Social Studies Unit in the Academy of Finland (2006-2011), Senior Researcher at the Research Centre for the Languages of Finland (1993–2006) and Head of Department, Research Centre for the Languages of Finland (1998–2006). 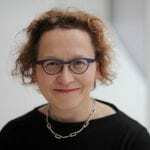 She has also worked as lecturer at the University of Helsinki, Department of the Finnish Language (1991–1992), as language advisor at the Bank of Finland (1988–1993), as Journalist, Suomen Lääkärilehti (Finnish Medical Journal) 1986–1988 and as Researcher at the Research Centre for the Languages of Finland (1984–1986). Professor Hiidenmaa’s research interests are non-fiction, science communication, and text and discourse analysis. Antero Mukka (b. 1967) has been a member of the Board of Trustees since 2019. Mukka is Editor-in-Chief in Helsingin Sanomat. Antero Mukka graduated from Pello highschool in 1986. He got his Master´s degree from the University of Tampere. Mukka acted as chairman of the Board of Trustees of the Tampere University Student Association during 1991-1993. Since 2015 he has been the chairman of the Board of Trustees of Onni V. Tuisku Foundation. 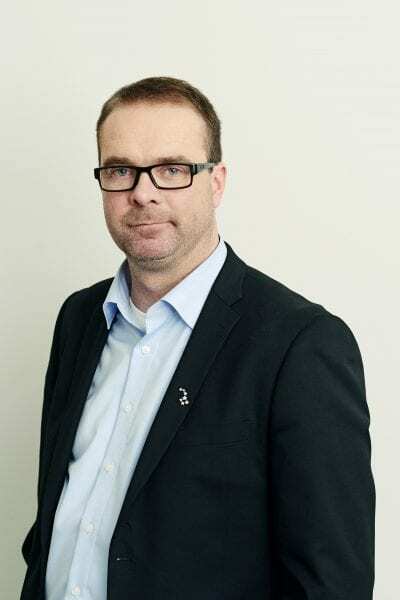 Mukka has been the deputy member in the Finnish News Agency STT since 2019. 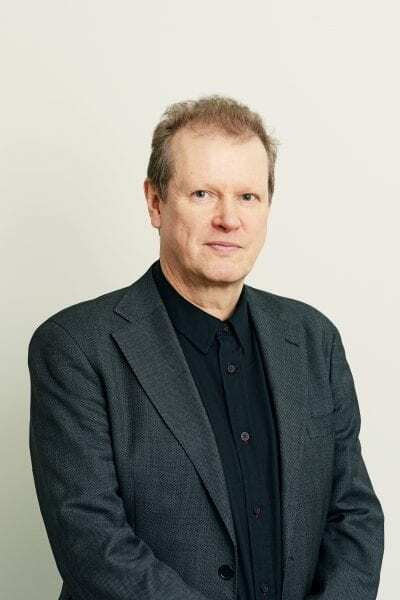 Mukka started his journalistic career working as a summer reporter in the newspapers Pohjola Sanomat and Kaleva during 1989-1993. In Helsingin Sanomat he worked for the first time in 1994 and he has been permanently employed since 1995. Before nominated Editor-in-Chief Mukka has been working as news reporter, news editor and head of the domestic editorial staff and as Managing Editor during 2007-2014. Antero Mukka was nominated Editor in Chief in 2014. Teemu Luukka (b. 1960) has been in the board of trustees since 2014 as a deputy member. Luukka works in Helsingin Sanomat as journalist covering domestic politics and business and economics, he especially follows labor unions, media and forest industry. Teemu Luukka started in Helsingin Sanomat 1988. He has been working since as news editor and journalist at economics desk and journalist at domestic politics desk as well as journalist covering culture and Sunday features. During 1985–1986 and 1991 Teemu Luukka worked in New York as news reporter and freelance journalist. Teemu Luukka has studied literature and journalism in Helsinki University and taken several courses in economics and international policy in New York University. Teemu Luukka is a member of the board, Employees’ Fund of the Sanoma Corporation and during 2009–2015 he acted as chairman. Luukka has also been a member of the board, Nuorsuomalainen Sanomalehtiyhdistys since 2008. 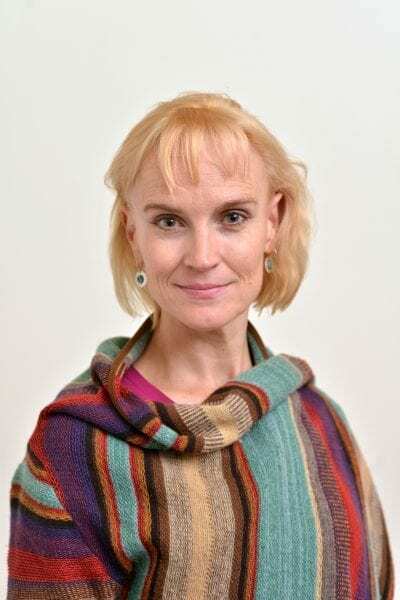 Anu Koivunen has been in the board of trustees since 2018 as a debuty member. Anu Koivunen is Professor of Cinema Studies in the Department of Media Studies at Stockholm University. She received her PhD in 2003 at University of Turku, and is affiliated as adjunct professor (docent) at Universities of Helsinki and Tampere. She has written on Finnish cinema and television history and feminist film theory, contemporary documentaries, the new cultural imagination around Sweden Finns and mediated cultures of emotion. Currently she conducts research on the aesthetics of intimacy in 1960s Finnish and Swedish cinema. Koivunen participates actively in public debates as a columnist for Hufvudstadsbladet, as a blogger for The Finnish Association of Science Editors and Journalists and on Twitter (@anukoivunen). The members of the committee are Kaius Niemi (chairman), Elina Lehtinen, Ville Pernaa, Anteri Mukka and Ulla Koski. Nils Ittonen serves as the chairman of the Finance Committee. The other members are Kaius Niemi, Elina Lehtinen, Teemu Luukka, Antero Mukka and Ulla Koski. The members of the Scientific Committee are Secretary General Pekka Aula, Finnis Academy of Science and Letters and Professor Terhi Rantanen, London School of Economics and Professori Ike Picone, Vrije Universiteit Brussel. Representing the Foundation on the Scientific Committee are Professor Pirjo Hiidenmaa (chairman) and President Ulla Koski. The Board of Directors of Sanoma Corporation and the Board of Directors of the picture agency Lehtikuva Oy founded the Päivälehti Archive Foundation in 1984. The following year, they founded the Helsingin Sanomat Centennial Foundation. Between 1990 and 2005, the Helsingin Sanomat Centennial Foundation provided a total of 9,300,000 euros in donations and grants to some 589 recipients. During the past few years grants were awarded for dissertation research and for post-doctoral research conducted abroad. The Helsingin Sanomat Foundation is a member in the Council of Finnish Foundations and European Foundation Centre (EFC). The business ID of the Helsingin Sanomat Foundation is 2066823-5.